They say time flies when your having fun. It must be true because today is the fifth year anniversary of the first post to this blog but it seems like only yesterday that I nervously hit the publish button on that post, wondering if anyone would care about the things I had to say. People did want to know the "Thought from Polly's Granddaughter." Over the last five years, I made numerous friends and gained a loyal following. I want to take this moment to thank all my readers for your faith in me and my knowledge. I also want to thank the other researchers who contribute to the posts I write. Without them, this blog would not be what it is today. I also want to thank my mom for encouraging my curiosity when I was a child and for telling me the stories of her childhood, family and experiences. 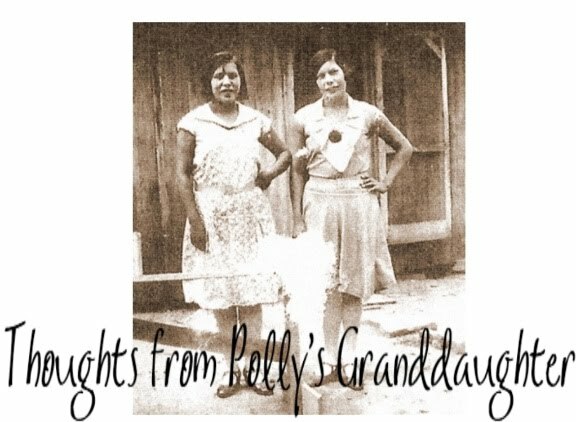 My mom and her life experiences are the foundation upon which Thoughts from Polly's Granddaughter is built. I believe that we must always grow and never become comfortable in what we are doing because there is always room for improvement. 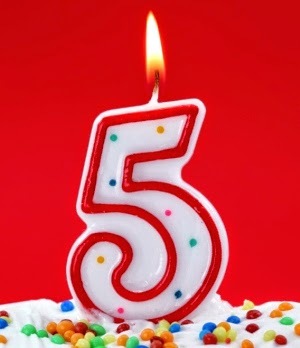 Today, on the fifth anniversary of this blog, I'd like to announce that while I'll continue to write this blog, I'm adding a weekly podcast as a companion to it. 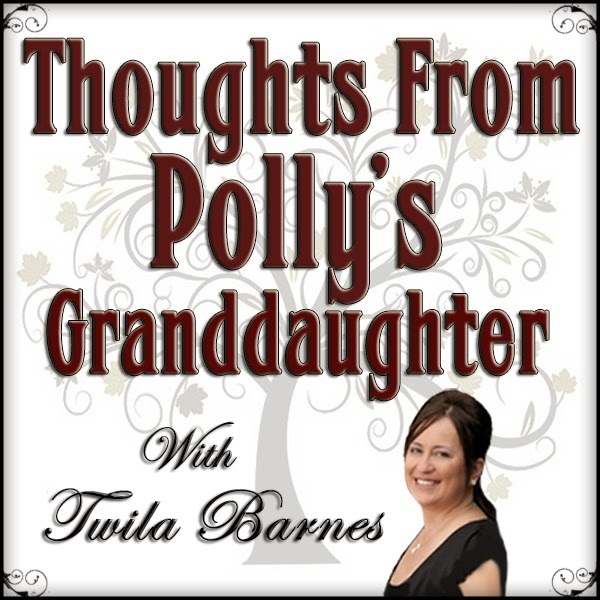 The new podcast will be also called Thoughts from Polly's Granddaughter. 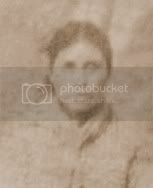 While the details are not completely ironed out, the plan is to have discussions about Cherokee history, Cherokee genealogy, and different facets of the Cherokee experience from today. With the Cherokee Nation election coming up next year, it's certain there will be some political discussion as well. Once again, I'd like to thank my readers, as well as friends and family, for helping make this blog a success. Your loyalty, support and encouragement are greatly appreciated. Congratulations Twila,, the podcast should be as interesting and informative as your blog is.